That's right a new episode has arrived less than a week later! The Force is with us! "I'll be back!" He never went anywhere as Terminator turns 30 years old and your host Mark is joined by Matt "The Electric Monkey" and Frank T. Biscuit as they discuss James Cameron's sci-fi classic! We also delve into first few episodes of the new season of The Walking Dead and what is going on so far! We discuss our love for Star Wars Rebels, Matt gets slap happy over Arnold Schwarzenegger, and Biscuit is giving advice....again!! 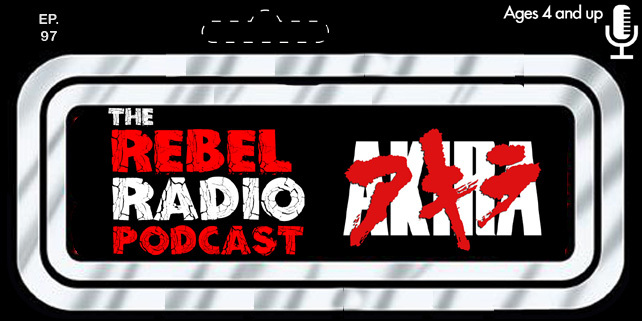 It's all on this exciting new episode of Rebel Radio! Enjoy and until next time, hasta la vista, baby!